You can connect to the Ubuntu instance using putty or the java plugin option provided by Amazon. Best way to connect to an EC2 instance is using putty. In this tutorial, I will explain how to connect an EC2 instance using putty. 1. You can download putty here – Download Putty. You need to download puttygen.exe and putty.exe. The key file you download from AWS console will be a .pem file.Since putty uses .ppkfiles for authentication, we need puttygen to convert the .pem file to .ppk . 2. Converting .pem file to .ppk file using puttygen. Open puttygen.exe and load the private key you downloaded when you created the instance . It looks like“example.pem”. Once you open the .pem file a pop up window will appear , asking you to save the private key. Click ok and click save private key button. Save the .ppk file in any folder. Note: Do not click generate key or any other buttons. Just load the pem file and click save the private key button. 3. Connecting to Ubuntu using SSH client putty. Open putty.exe Enter the host name or IP (public or elastic ip) as shown in the figure below. 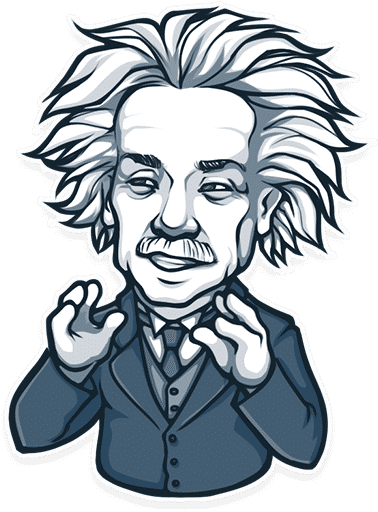 Eg: “ec4-50-18-154-285.compute-1.amazonaws.com” or if you have given an elastic ip for your instance, then you should enter that elastic ip in the host field. Now goto connection–>data and type in the user name. User name differs for different instance types. Now got to SSH–>Auth click on Auth and load the .ppk file you generated using puttygen. Click open. Connection will be established. You don’t have to give any user name or password because the connection will be established using the private key. If you get any error while connecting leave a comment below. The figure shown below is a connection established using username “ubuntu“.